My family is very important to me. 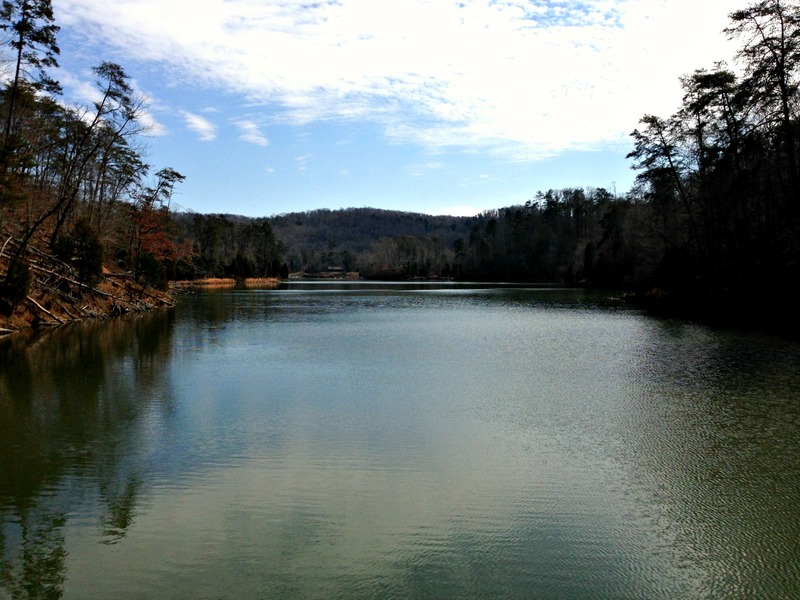 Spending time with my family taking in the beautiful landscape that surrounds us brings me even greater joy. 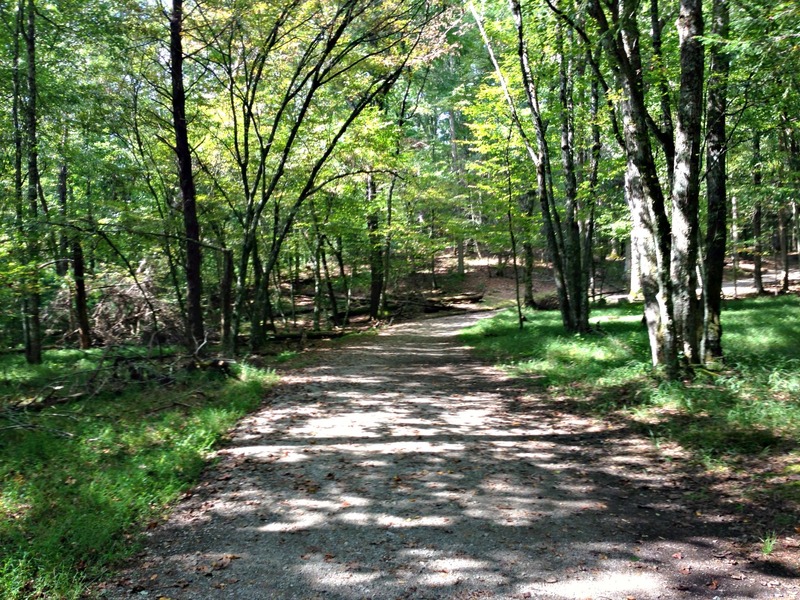 I am fortunate to live near the Great Smoky Mountains, as well as many parks and lakes, which makes hikes and walks that much more enjoyable. 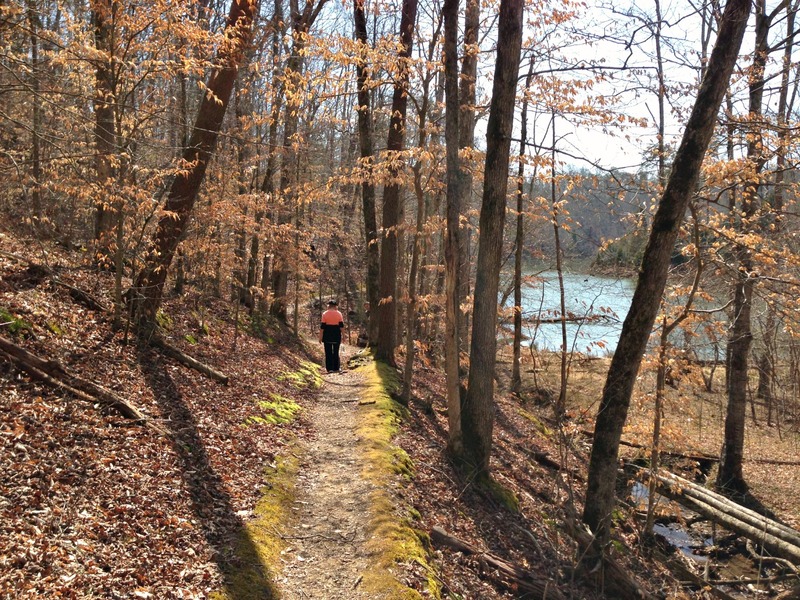 Being active and enjoying the nature that surrounds us is something that fuels us. 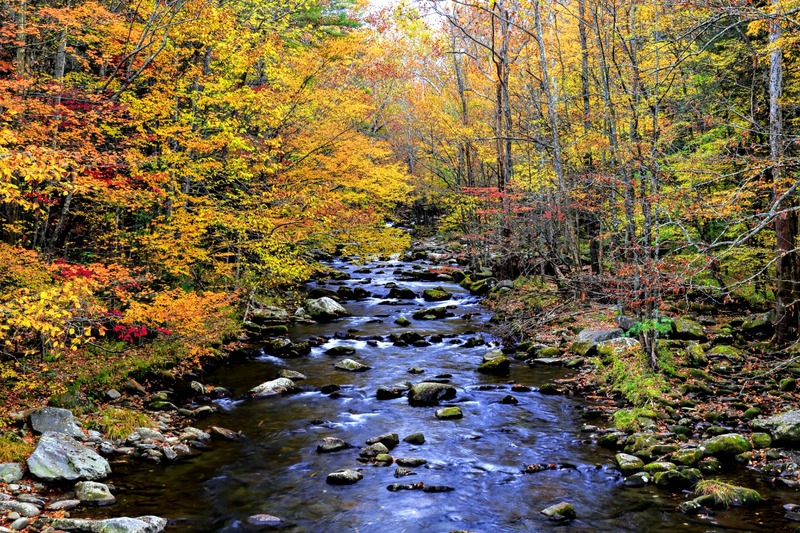 I value family and nature, so combining the two makes me happy and I love unwinding, disconnecting, and spending time with my family. That’s why I love the Republic Wireless Sweepstakes going on right now. Republic Wireless knows that people need to connect with family and loved ones in real life – real meaningful connections and get-togethers, especially during the holiday season. You can enter every day. No purchase necessary. Starts 11/1 and ends 12/15. Second place prizes (10 winners)– Win a $500 gift card to spend on music, sports, or theatre tickets from a major nationwide ticket outlet. First place prizes (5 winners) – Win a Samsung Smart Refrigerator plus a 3-month meal kit delivery subscription! Grand prize (3 winners) – Win $10K to travel anywhere in the world! Take yourself and your loved ones on the vacation of your dreams. Use your $10K travel voucher on airfare, hotels, tour and cruise arrangements, and more. I love how the prizes enable the winners to bring family or friends together with easily, like a concert, a dream getaway, or meal together…. just a fun gathering with loved ones. I’d be thrilled to win any of the prizes. I would love to take my family to see a Broadway show, the Samsung Smart fridge would be a foodie’s dream, and a $10,000 dream vacation with my family would be amazing! HURRY and start entering the #LifeOverLikes Sweepstakes NOW! Republic Wireless wants you to use the phone to stay connected as necessary – but prioritize authentic, human-to-human to connection over the digital connections within your device. Focus on the life outside your phone vs. the one inside it. 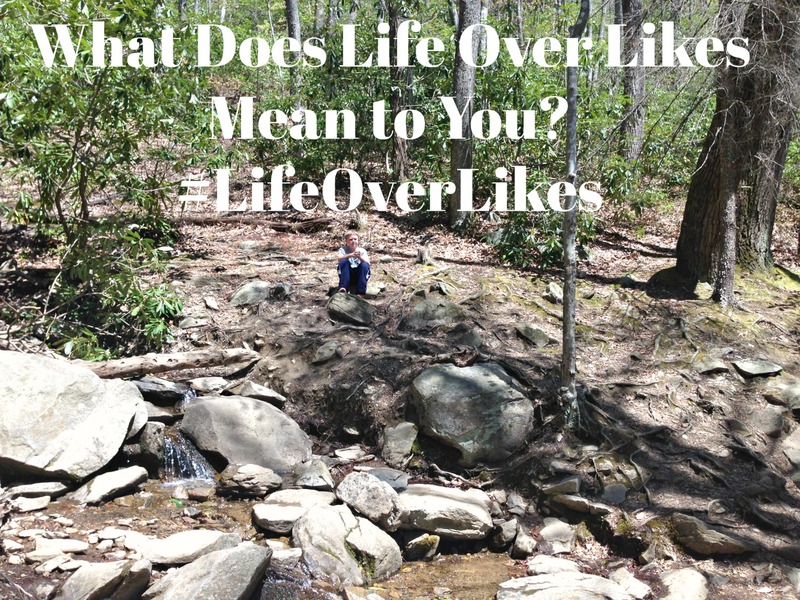 What does Life Over Likes mean to you?